Stealing gold. Drinking Wine. Betraying your friends. The life of a thief is a good one. But when the precious Thieves’ code gets stolen, things turn from joking and partying to serious business. Take on the role of a ruthless thief in this four-player hack-and-stash adventure. In this fast-paced, bloody quest, players compete to steal and kill as much as possible. Sharpen those swords and tighten those crossbow bolts, it’s about to get messy in SUPER SLASH ‘N GRAB! 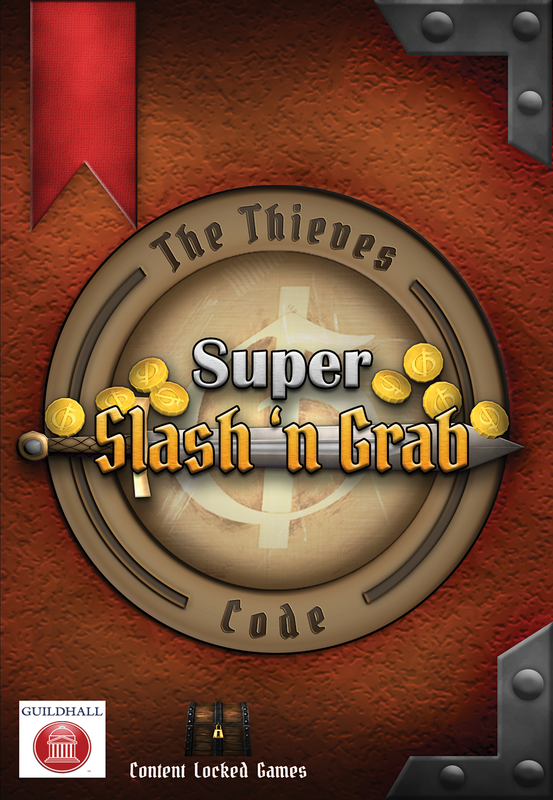 To promote Super Slash 'n Grab and grow its popularity (top games), use the embed code provided on your homepage, blog, forums and elsewhere you desire. Or try our widget. Final version 1.0 of the game, Super Slash 'n Grab! A hack-and-slash third person RPG for one to four players. Super Slash 'n Grab is here and ready for #IUGS! Let's do this! We're going to be set up as part of the @intel area at @Official_GDC today from 12-2. Come play our game!